Welcome to the new Designed by Krystle blog! I’m so glad that you found us here and I’m thrilled to be starting this new chapter for DBK. So, why did we switch over? Well, if you take a look at the new logo at the top, I wanted to have a place not only to share design things with you but also share posts that would fall into more of a lifestyles category. I have been working away (with some fantastic support) on creating a new website for all of my design work exclusively that will cater directly to my interior design clients. But I really wanted the blog to tackle more than just design, and cater to a wider audience. I feel like I have so much to say and so much I want to share that just doesn’t work under the design umbrella alone, hence the design and lifestyles. All said and done, this blog is the sequel for me. It is the next logical phase of growth and the next step (hopefully of many) towards really living the life that we want to live. I have transferred over a few months’ worth of content from the original blog and I will continue to transfer over some archives, because the first blog has a lot of good info that is worth sharing. You can of course hop over there and check out the old content for a while, but I’m not sure how long it will stay there and be easily accessible. So, we are moving on with this next phase. 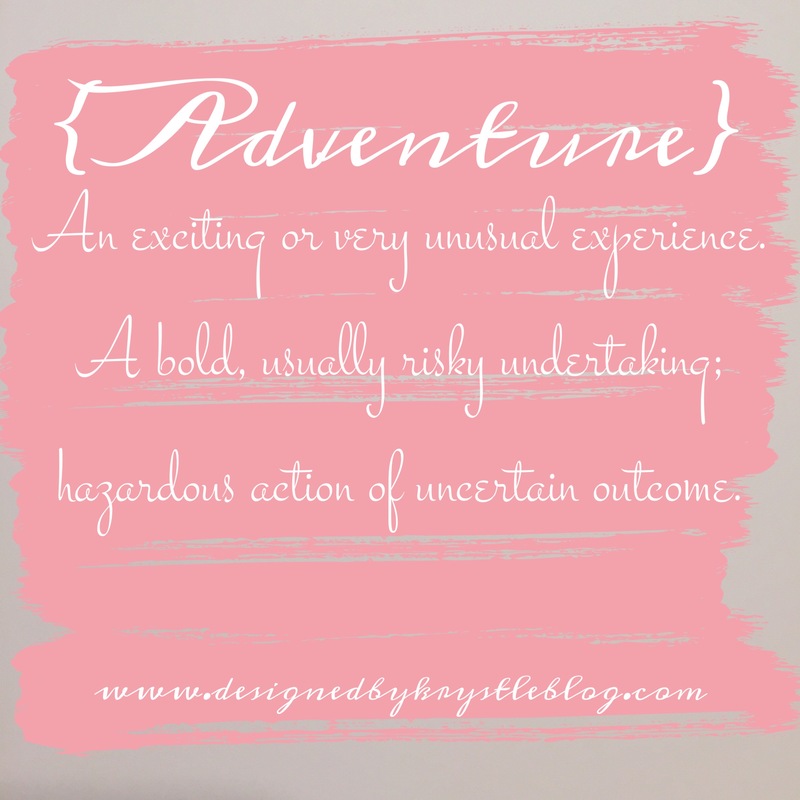 It is going to be quite the adventure, I hope you like where we are heading and stick around for the ride. Let us know what you think of the new site and this new venture, and feel free to send over your design questions for the ‘Ask Krystle’ series as well. Thank you for your continued love and support on this journey!